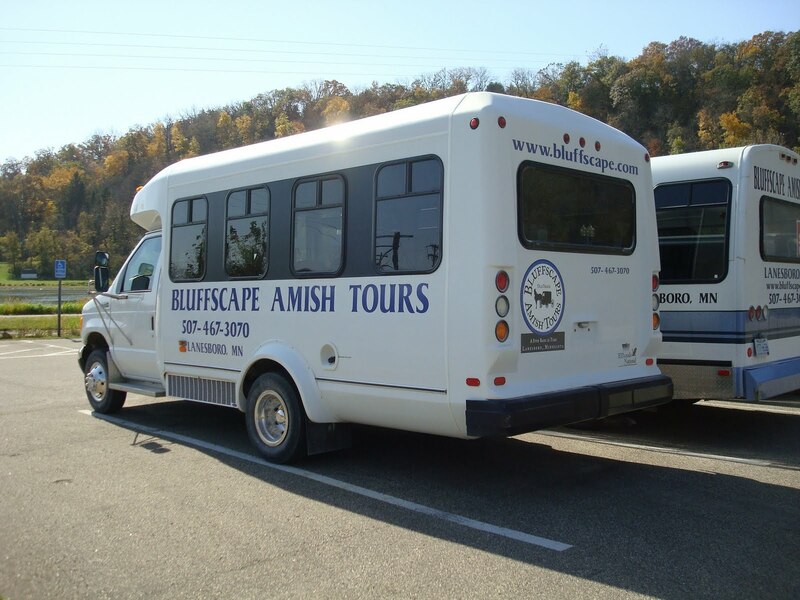 We are so excited to be driving our new Bluffscape Amish Tour bus! It is very comfortable and the seats are around the perimeter of the bus. The bus seats 14 and there is room for storing a few items. Our new bus provides easy access for those who have trouble getting in and out of a van. 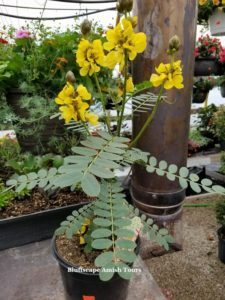 If you are going on a Bluffscape Amish Tour, be sure to go all the way to the north end of Lanesboro to 102 E. Beacon St. located in the red Feed Mill at Lanesboro’s Tours and Treasures. Unknown to us, our competitor had a friend purchase our old bus and it still has our business name on it. 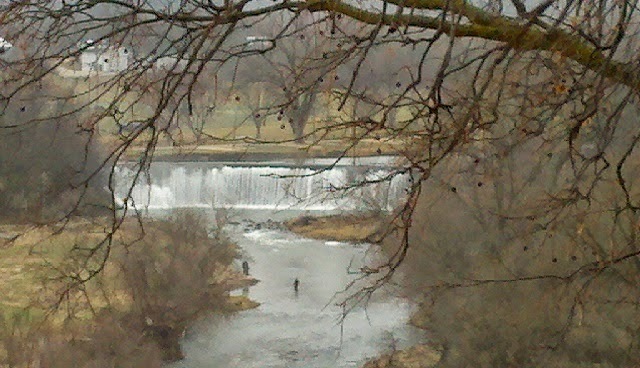 We were lead to believe it was going out of the state. 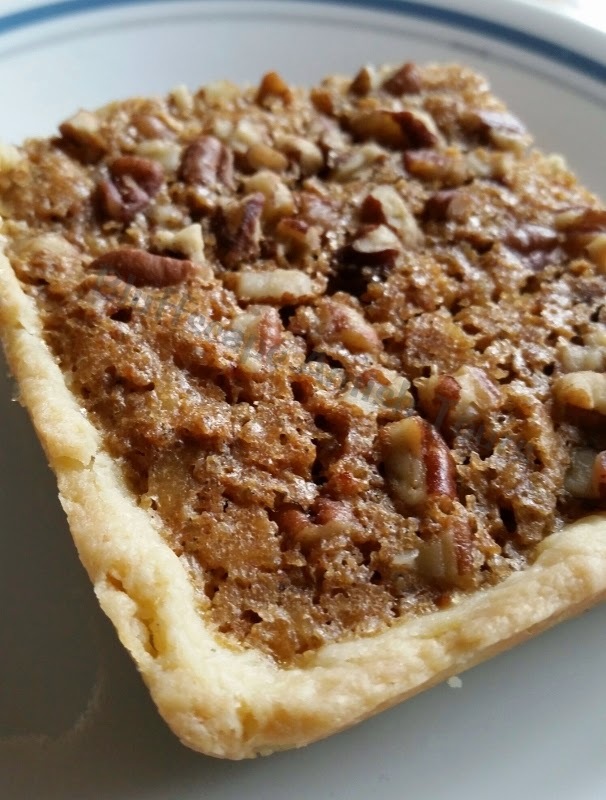 Be sure to get on the right bus when you arrive for our tours so you won’t be disappointed! 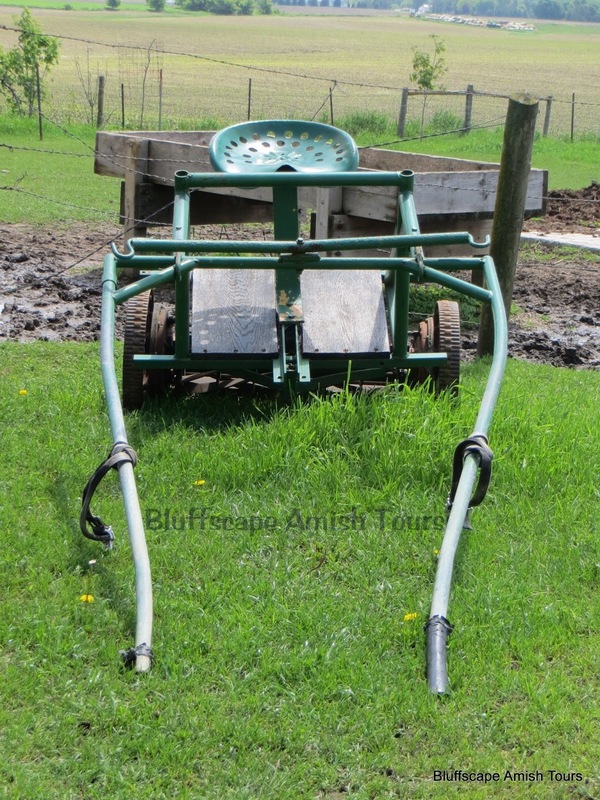 We strive to give professional, educational, and fun tours to learn all about the Amish way of life. 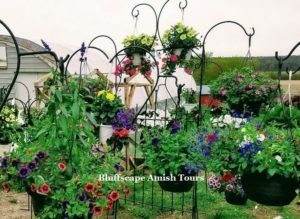 Check out www.bluffscape.com for more information about Bluffscape Amish Tours in Lanesboro.